***HMO Investment Opportunity*** HMO property in a popular location comprising of five bedrooms, two kitchens and two bathrooms. Possible 12% yield pa.
***Ideal 1st time buyers*** A delightful three bedroom semi detached property in a well sought after location. The property briefly comprises of a lounge, kitchen, conservatory and three bedrooms and a bathroom. There is off road parking on a driveway. 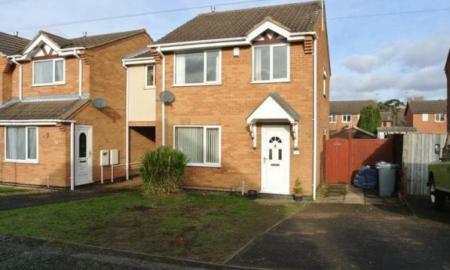 ***Investors Property*** A three bedroom semi-detached property situated within close proximity to Grantham town centre and train station. The accommodation briefly comprises of entrance porch, living room, kitchen/diner, three bedrooms and bathroom. There is a large rear garden laid mainly to lawn and to the front is a stone frontage providing off road parking and shared driveway leading to the detached garage. 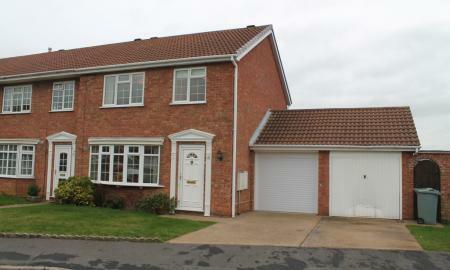 The property also benefits from gas central heating and upvc double glazing. Ideal BTL opportunity or first time buyers property. 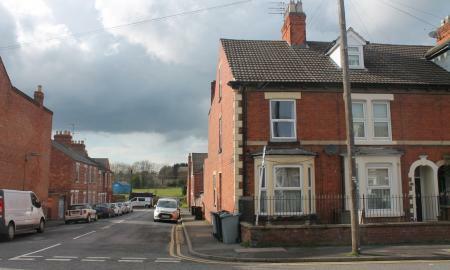 This spacious mid terraced house offers two re caption rooms, kitchen, ground floor bathroom and two double bedrooms. The property benefits from a new combi boiler and a rear garden.